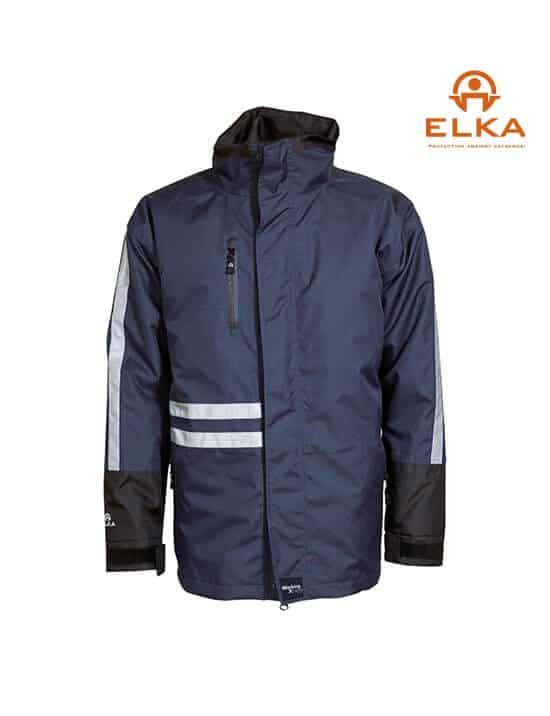 New for You – Have You Seen The Elka Waterproof Range Yet? 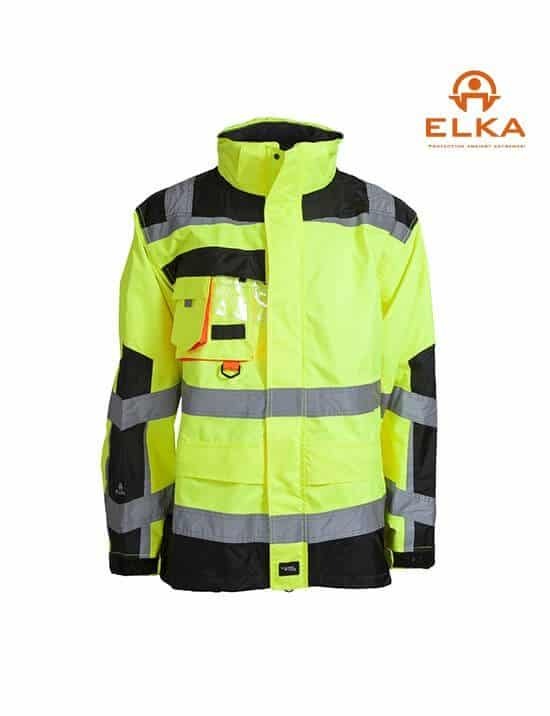 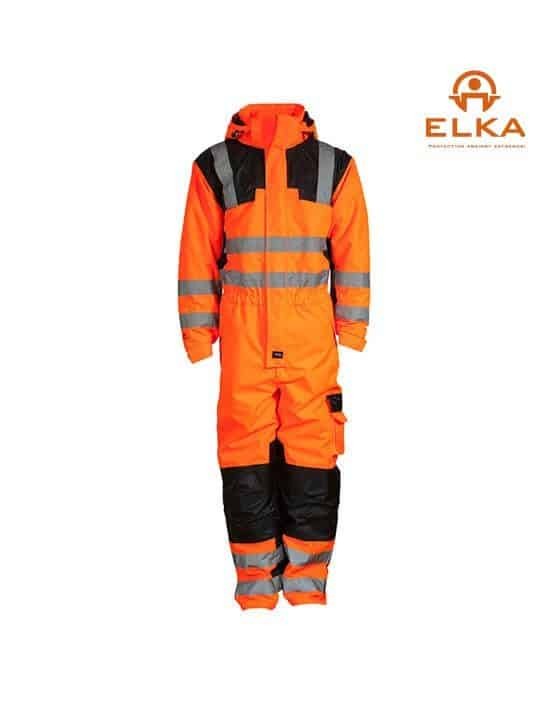 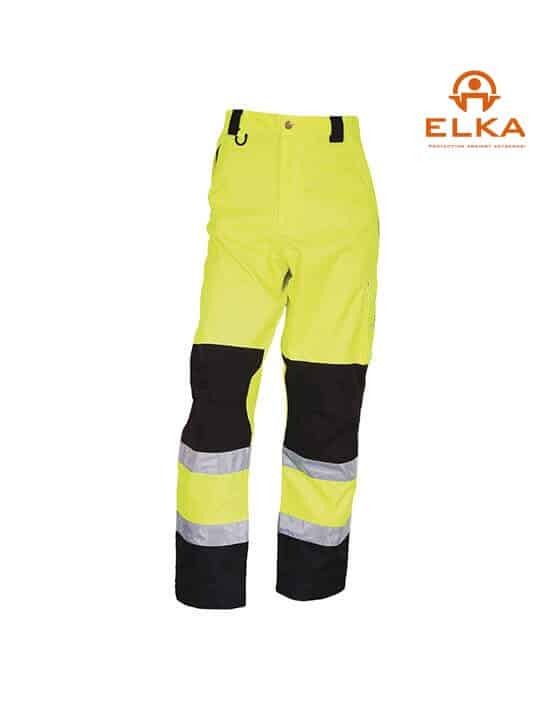 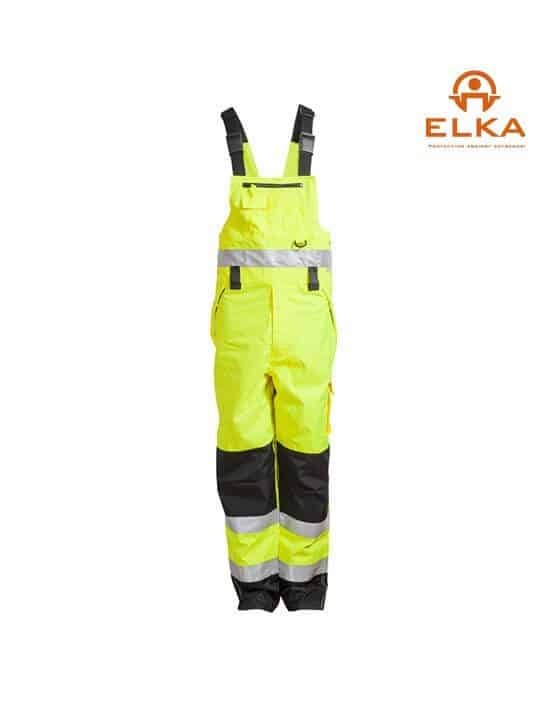 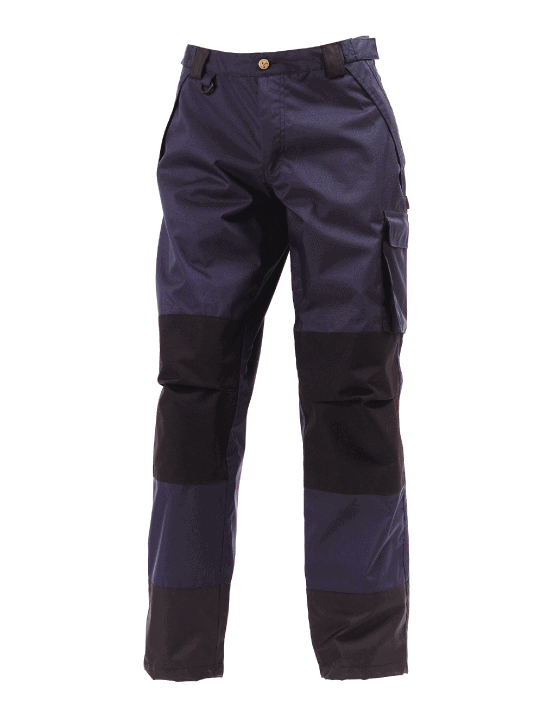 Elka produce some of the highest quality Scandinavian waterproof workwear. 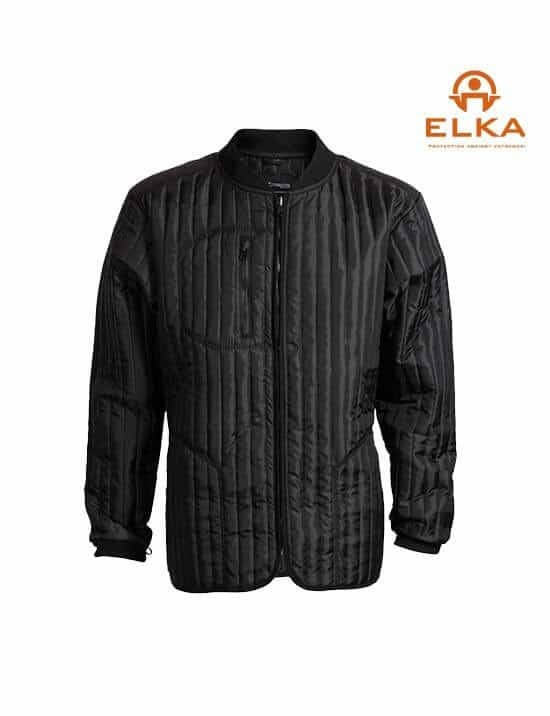 Elka was founded in 1958, and is an internationally established premium Danish brand, with an emphasis on excellence.